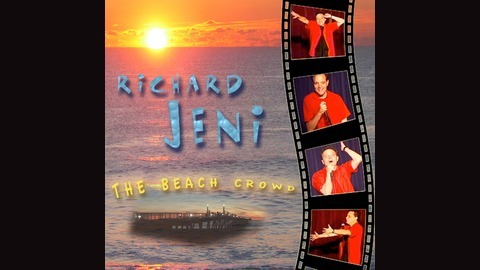 Compiled from Richard Jeni's personal archives, almost all 75 minutes of "The Beach Crowd" have never been seen outside of the comic's extraordinary live performances. 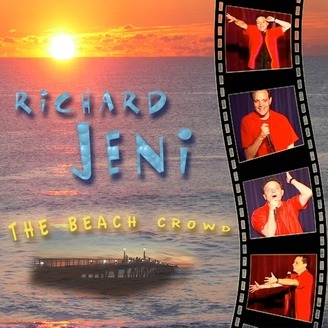 Captured during two weekend performances in 2002 and 2006 at Southern California's famed Comedy & Magic Club, it's full of Richard's trademark quick-change personas, bits on whales, women, pot, and a whirlwind of imaginative improv and audience interactions. A rare and intimate look at this unique performer's remarkable craft.